Find competitive quotes on outdoor advertising in Boynton Beach! 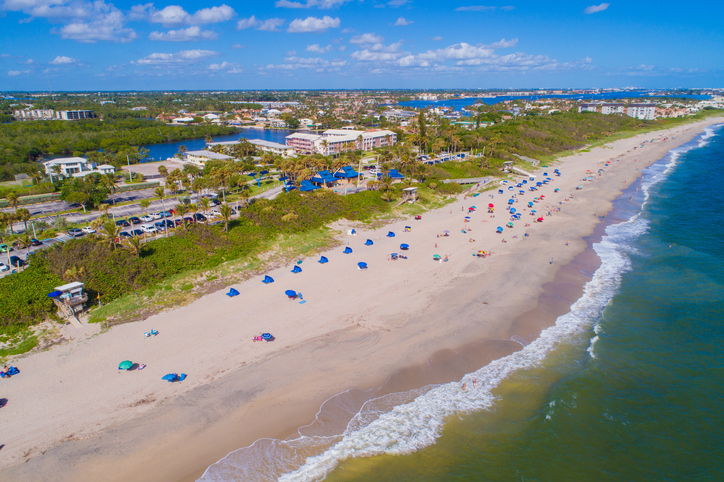 Located between Del Ray Beach and Lake Worth, Boynton Beach serves as a top spot for outdoor advertising. The city’s shopping scene includes the impressive Boynton Beach Mall, Boynton Town Center and Boynton Commons. Whether you’re looking to kick off a blockbuster campaign near Cinemark 14 and XD or target commuters along I-95, BillboardsIn will help you find the right fit. BillboardsIn can help you find the most-fitting transit, street furniture and billboard advertising options to reach your campaign goals. Select an ad format below to learn more. Or, take a glance at BillboardsIn’s extensive database of out-of-home advertising options to begin.